Click on the below colour swatch to select. 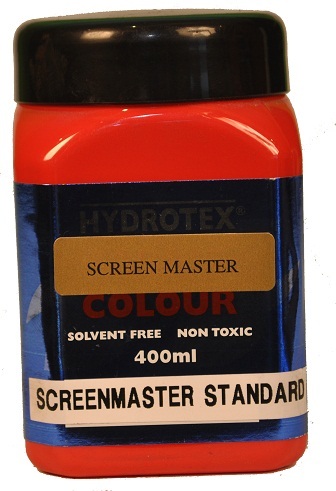 Screenmaster was formulated to give printers the benefits of a high quality and high gloss water-based printing ink. Screenmaster exhibits excellent adhesion to wide range of substrates including many types of plastic,both rigid and flexible and most other materials commonly used by screen printers. 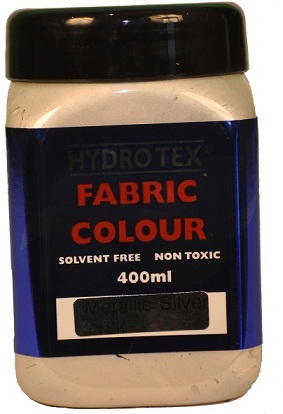 This makes it an ideal ink for uses ranging from paper poster to road signs and sail cloth. Mesh: Monofilament polyester mesh ranging from 77T to 120T metric(190T to 305T U.S.) is recommended for the majority of applications. Stencils: Water-resistant photographic or hand-cut stencils should be used. 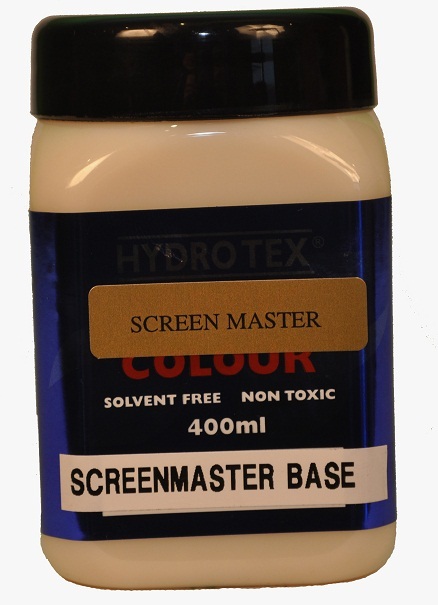 Drying: Screenmaster will air dry on absorbent substrates. 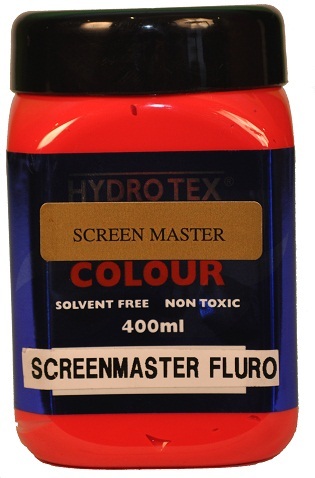 Screenmaster will take longer to air dry on non-absorbent substrates but may be force dried with a hot air dryer.